Long before the rise of the minivan and SUV the station wagon was the way to go for people hauling in the USA. 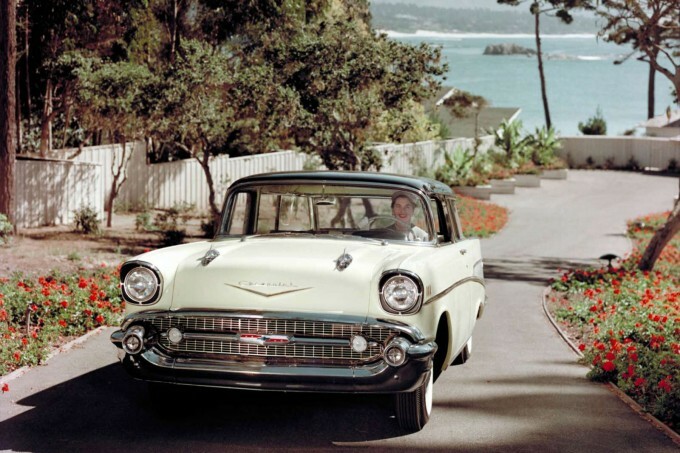 During the 1950s and 1960s you could order most American models in wagon form – and one of the most iconic was the Chevy Nomad. 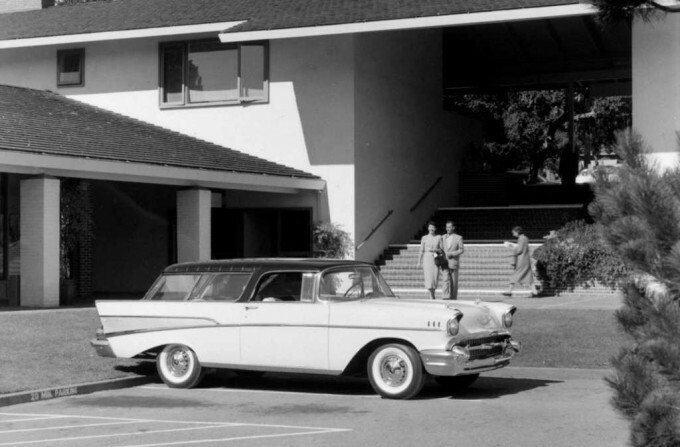 Introduced in 1955 the Nomad wasn’t a typical four-door wagon – it was an attractive two-door with a roofline to match its sleek, finned profile. While the Nomad name would be placed on a number of Chevy wagons over the years, it’s the 1955-1957 cars that are most fondly remembered. If you’ve seen the prices they’ve been fetching lately, you’ll also know the ’55-’57 is one of the most collectable station wagons ever produced. 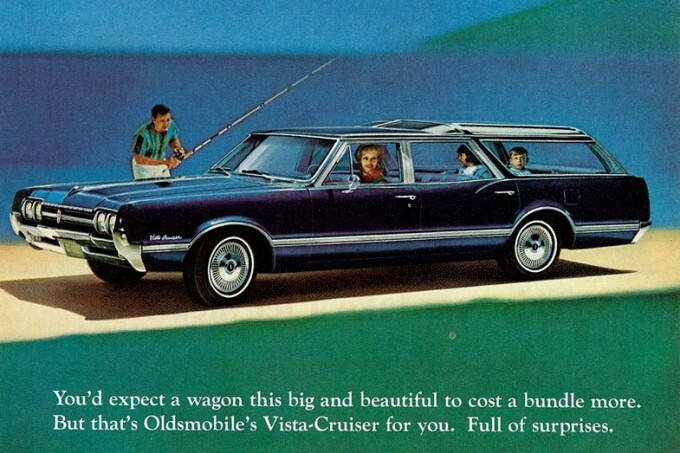 There were many great American wagons manufactured during the ’60s and one of the most memorable was the Oldsmobile Vista Cruiser. 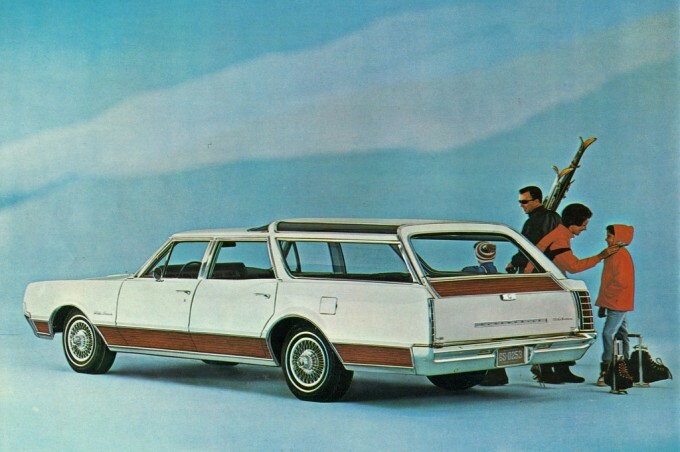 It was the classic family hauler, and like most wagons if you checked the right boxes when ordering one, it could be had with the same powerful V8 engines that powered the muscle cars of the era. Don’t forget the woodgrain either. But what set the Vista Cruiser apart from the crowd was its raised roof with skylights, which gave both the exterior and interior a very unique feel. Buick also produced a model called the Sport Wagon which featured the same glass roof panels. By the time the 1980s rolled around, the station wagon had begun to fall out of favor among American car buyers. 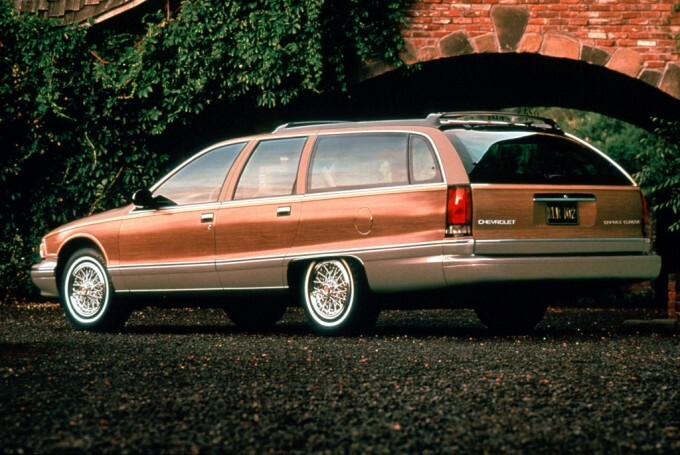 With minivans dominating the market, the last full-size wagons available in the US were the Buick Roadmaster and Chevrolet Caprice Wagon. Being the last of of the traditional American station wagons, the Caprice and Roadmaster are now looked upon fondly by hot rodders and customizers. It also helps that they could be had with an LT1 small block similar to the one used in the Corvette and Camaro. Production ended in 1996. But that didn’t mean the end of the American wagon. 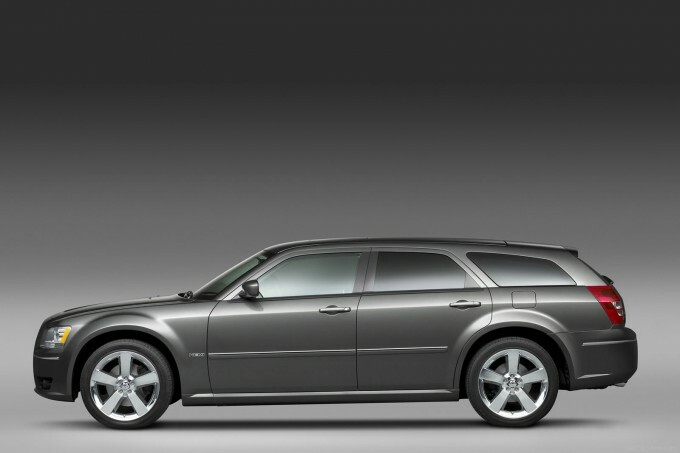 In 2005 the Dodge Magnum hit the market, acting as a wagon variant of the new LX platform Chrysler 300 sedan. With a Mercedes-sourced chassis and an available Hemi V8, the Magnum offered a nice option to one who might be in the market for a cool and unique family car. 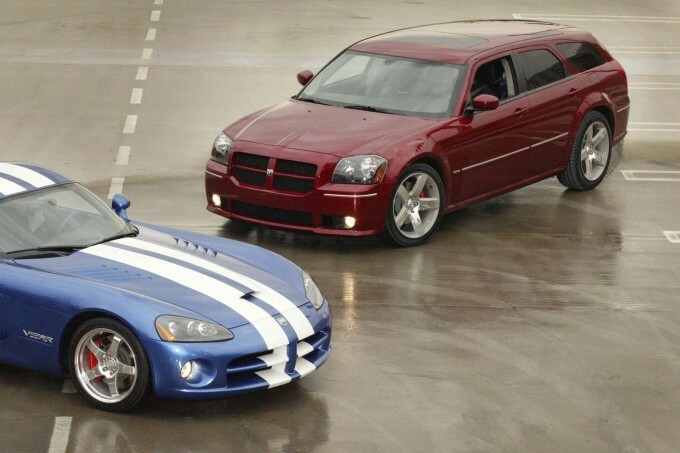 Things got even better when the Magnum SRT-8 was introduced. This was a true muscle wagon, with a 425 horsepower 6.1-liter Hemi, upgraded suspension, larger brakes and more aggressive bodywork. Magnum production ended in 2008 and that’s especially sad given all the crazy stuff Dodge and Chrysler have been doing lately. 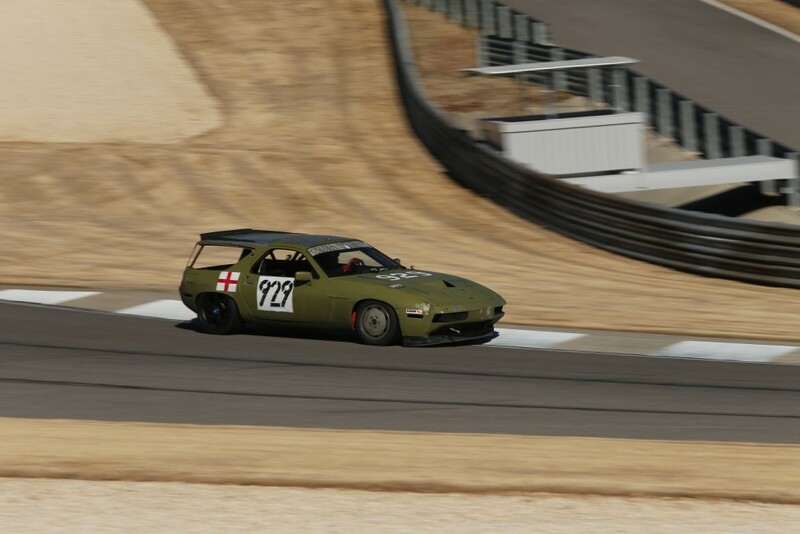 It would have been really cool to see this car live on. Hellcat wagon anyone? Thankfully, Cadillac was there to pick up where Dodge left off with the introduction of the CTS Sport Wagon. 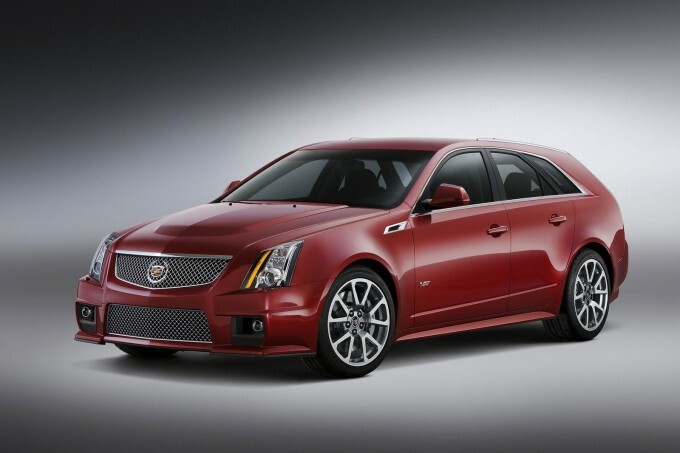 The CTS Wagon was available in both rear and all-wheel drive, but the big story was the CTS-V Sport Wagon which packed a 556 horsepower supercharged LSA V8 and an available 6-speed manual. It’s simply one of the coolest station wagons ever made. 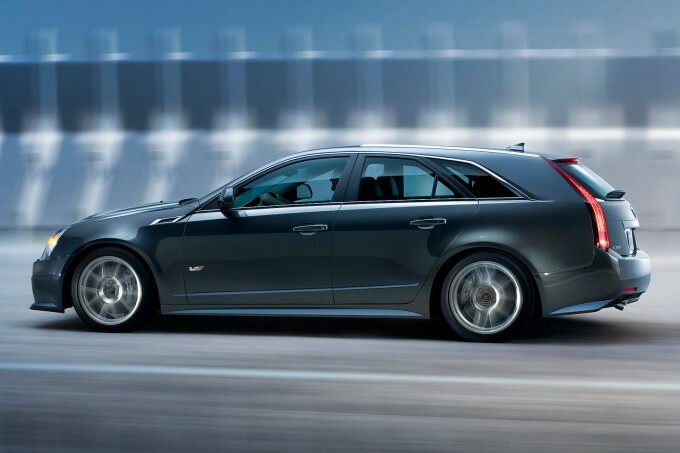 We’ve yet to hear any info about Cadillac introducing a wagon variant of the new CTS, but here’s hoping they do. You know you want the new CTS-V in wagon form. Of course, when talking about the great wagons built by American automakers, one shouldn’t leave out their counterparts in Australia, who’ve produced some impressive wagons over the years. 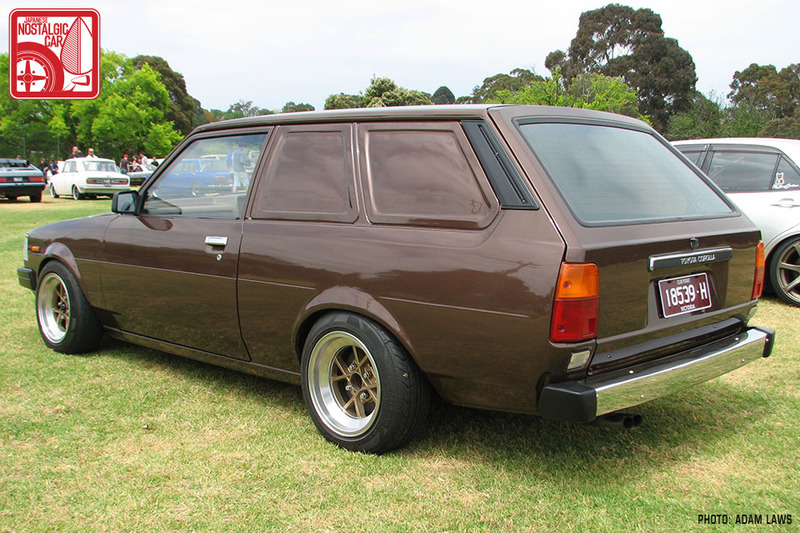 It might be the utes they are most known for, but I’ll take hotted-up Commodore wagon myself. 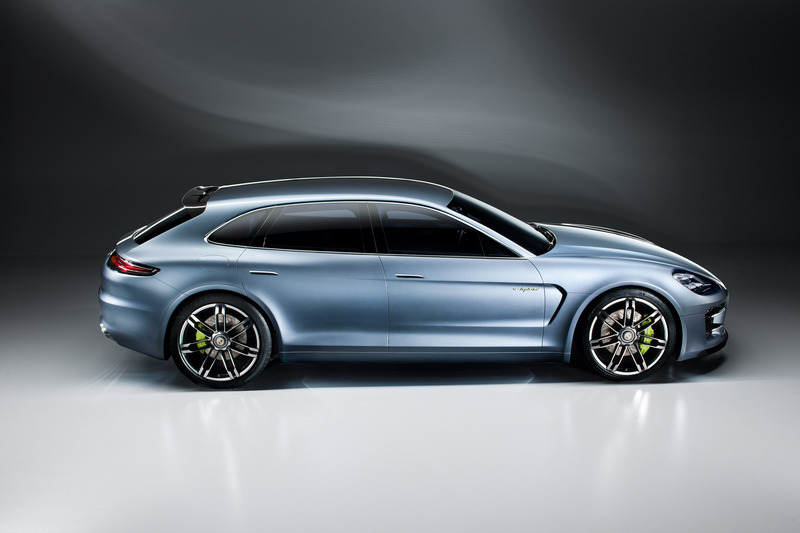 While SUVs and minivans put an end to the station wagon’s mainstream popularity on the US, it’s been a different story in Europe where the wagon – or estate as its more commonly known – has always been a popular option. 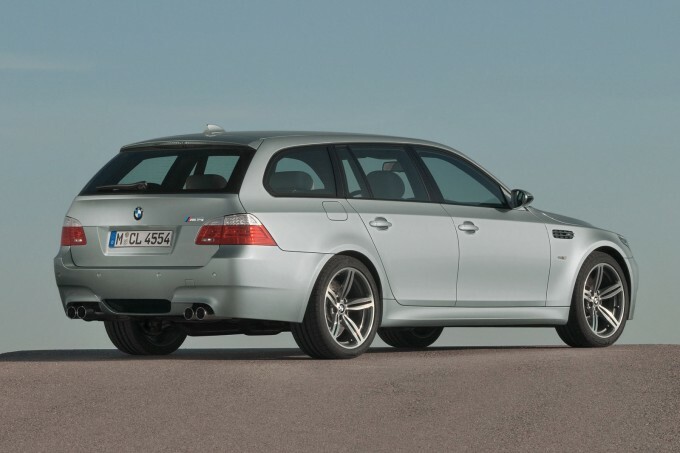 Companies like BMW have long offered wagon versions of their popular models; combining world famous driving dynamics with added space for whatever you need to move. 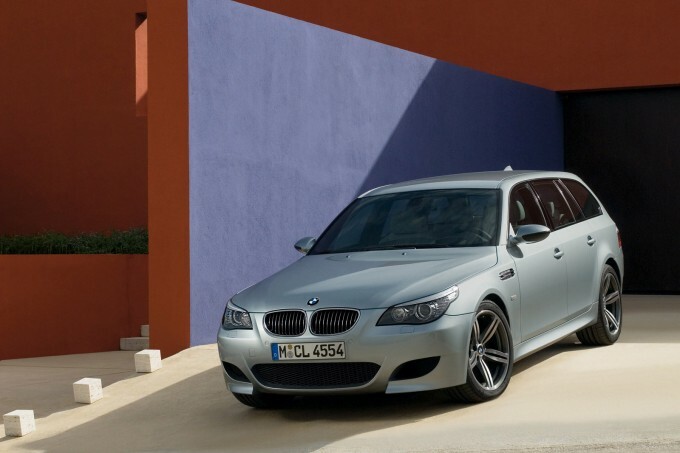 And over the years, there have been a few M models which have been released in the Touring body style, including both the E34 and E60 M5 – the latter of which packed the same 5.0-liter V10 as the sedan. Whether it’s one of the rare M-Touring cars or a standard model, what’s not to like about the ultimate driving machine with room for the whole family? Mercedes-Benz is another automaker known for building some tantalizing wagons, some of which wear the legendary AMG moniker. 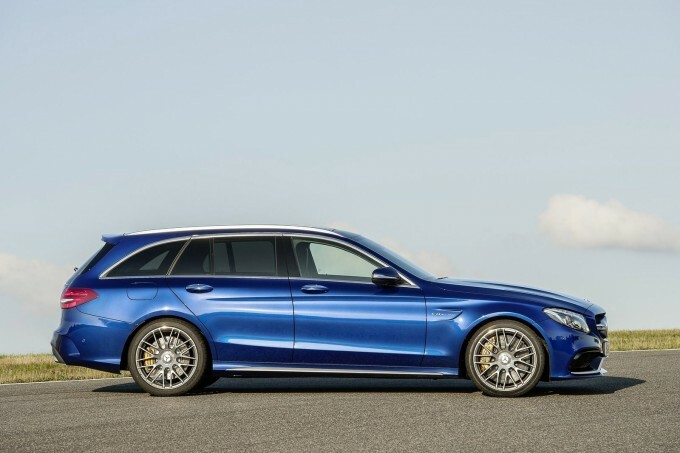 If you are looking for a big, luxurious hauler that can outperform many sports cars, look no further than the AMG E-Class wagon. With a twin turbocharged V8 sitting beneath its bonnet, the latest E63 AMG Estate is one of the baddest station wagons of all time. Should I suddenly be presented with an enormous pile of money and had to buy a car for everyday use, this would likely be it. Any kid who grows up riding in the back one of these is guaranteed to be a car lover for life. But as good as those BMW and Mercedes wagons are, there’s no brand who has embraced the idea of fast and cool wagons quite like Audi has. 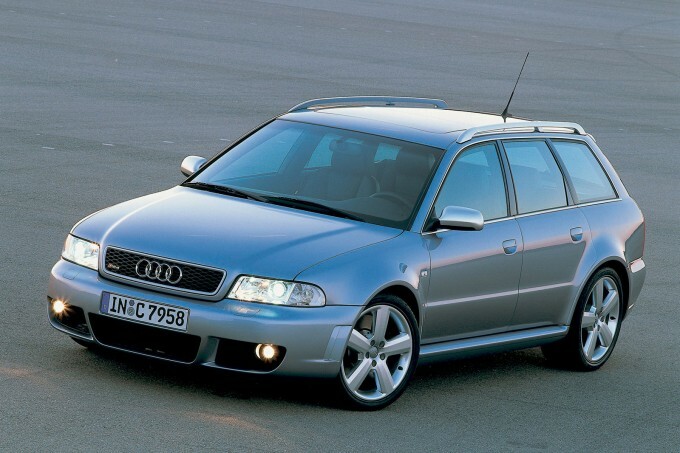 In fact, it was on the five-door wagon body style that Audi decided to introduce its RS2 Avant in the mid-1990s. 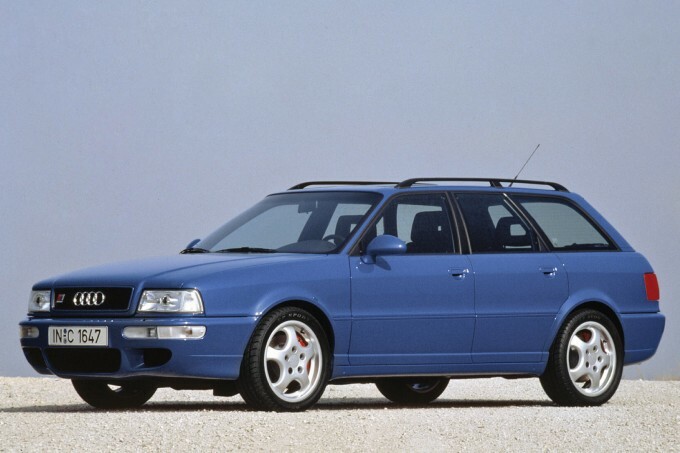 Not only was the turbocharged, all-wheel drive RS2 Avant one of the greatest sleepers ever built, it would be the first in a long line of high performance wagons from Audi. They were fast, had room for anything you’d need to haul and could be used in any type of weather. Today you can get Audi’s RS6 Avant with the same twin turbocharged 4.0-liter V8 found in the Audi S8 and Bentley Continental GT, putting it right up there with the Caddy CTS-V and E63 AMG Estate in terms of performance. Actually, it would be a tough choice between this and the E63 AMG Estate as the ultimate daily driver these days. Either way, we should thank the automotive gods that cars like this are allowed to exist. Few automakers have been more synonymous with wagons than Volvo though, and while most of their offerings have been more skewed to practicality, there have been some hot ones over the years. 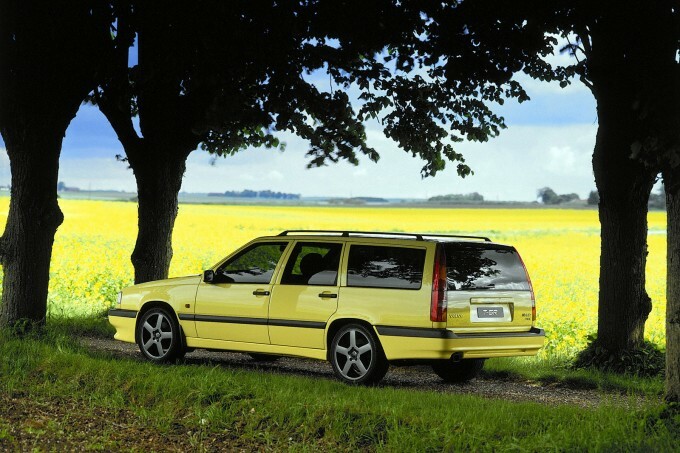 And of all Volvo’s performance-oriented wagons, none are more beloved than the T-5R wagon and the 850R that followed it. With their boxy, yet attractive styling and deceptive performance, these cars did a lot to raise Volvo’s reputation among car enthusiasts. 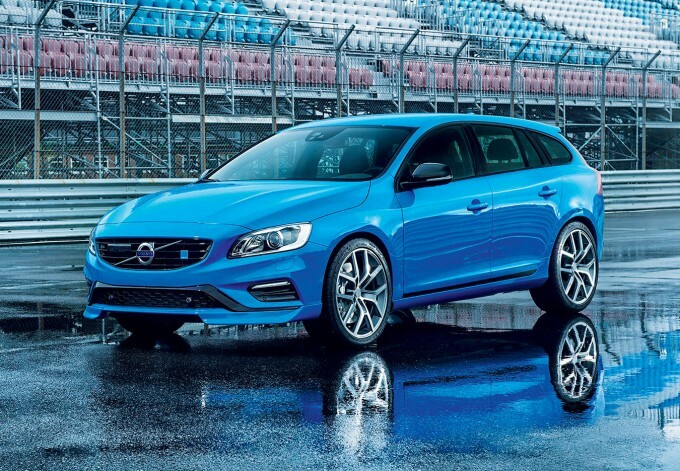 More recently, Volvo has released the Polestar-tuned V60 Wagon which packs a 345 horsepower turbo inline six, all-wheel drive, and a whole host of performance upgrades. Once again, the idea is to show that there’s a lot more to Volvo than just safety ratings and comfort. While Volvo is a brand that’s always been known for practical wagons, Jaguar is not. 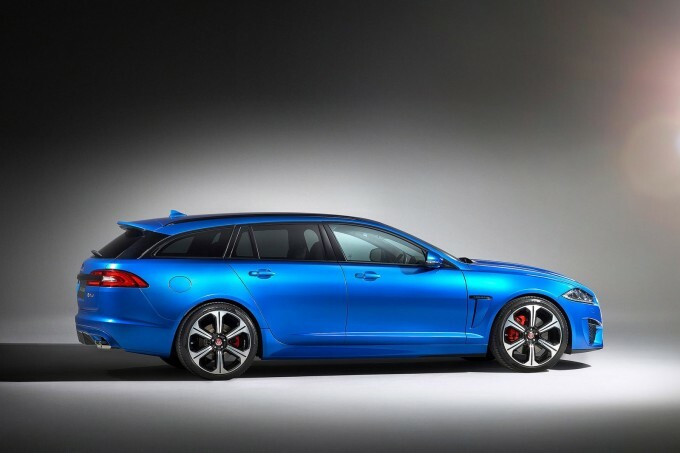 That’s why it was so cool to see them release the XF Sportbrake, and more specifically the radical XFR-S Sportbrake. 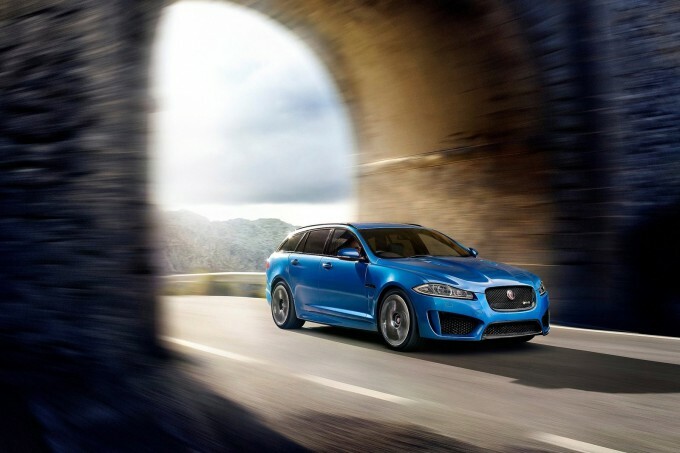 With a supercharged 5.0-liter V8 making 550 horsepower, the XFR-S Sportbrake quickly earned a place in the wagon hall of fame and represents a whole new direction for the Jaguar brand. Style, performance, and tons of space. What more do you need? While Japan has recently become a country dominated by minivans and small hatchbacks, it wasn’t always that way. 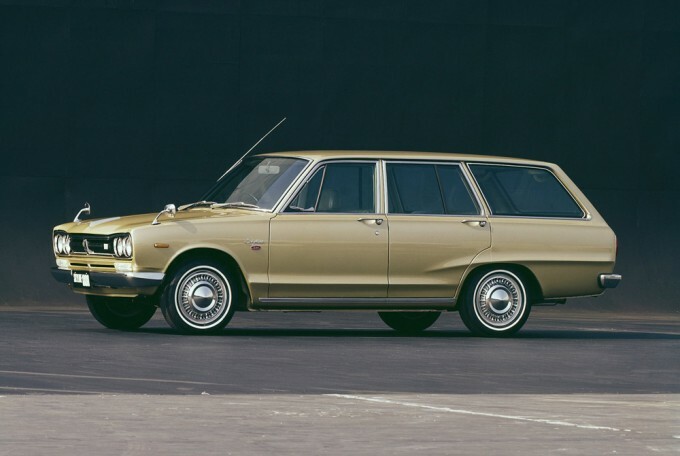 At one point, station wagons could be found everywhere in Japan, and they included versions of iconic cars like the Hakosuka Skyline of the early ’70s. And while there was never a Skyline GT-R wagon produced, the Nissan Stagea Autech 260RS was essentially a GT-R with a wagon body, packing the same RB26DETT engine and all-wheel drive system. When it comes to JDM unicorns, it doesn’t get better than this. 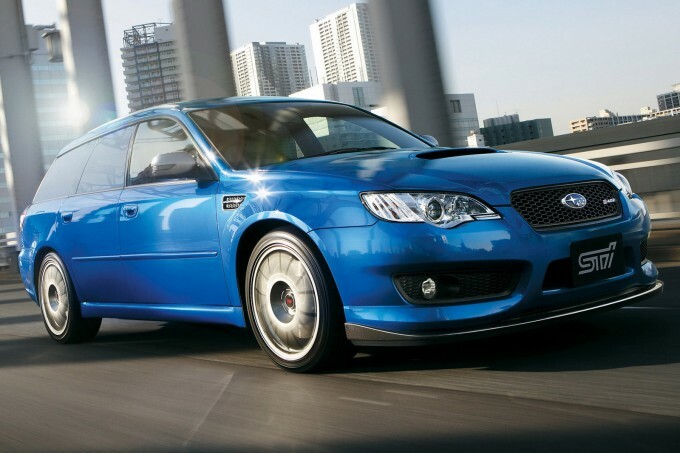 Of course, when talking about Japanese wagons of the turbo, all-wheel drive variety no one does it better than Subaru. 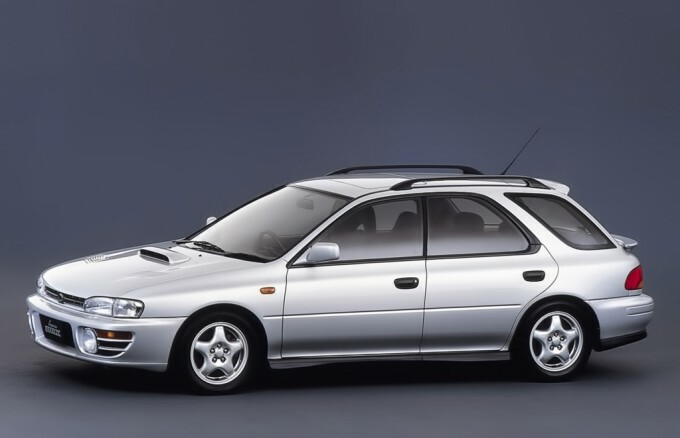 And as great as the sedan version of the Impreza WRX was, it was even better when you got it in five-door wagon form. Whether it’s Audi or Subaru, there’s just something right about the combination of all-wheel drive, a turbocharger and a wagon body style. Rally DNA with room to spare – it’s a fine, fine thing. And if you were looking for the same experience with a bit more room. 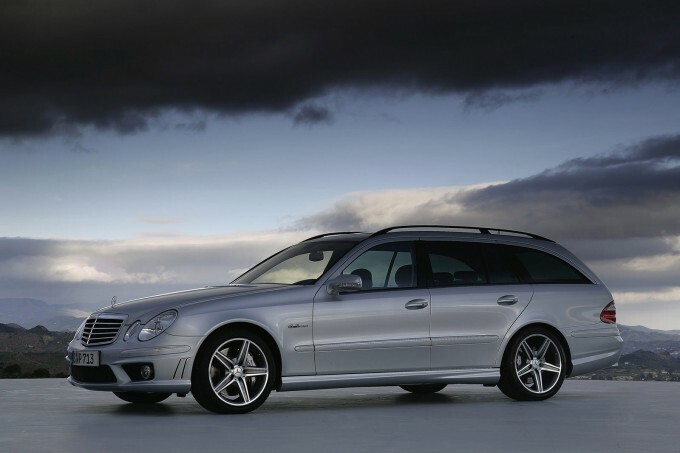 you could step up the larger Legacy wagon which offered all the fun in a larger package. 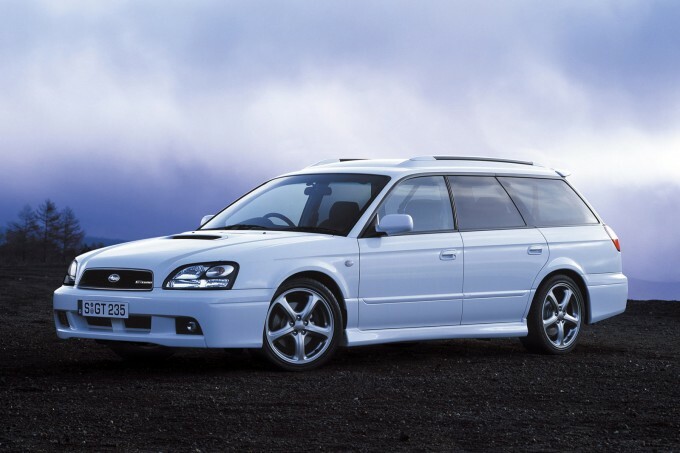 Of all the Legacy wagons, none were more desirable than the limited production STI S204 with a 2.5-liter turbo boxer four and a whole array of goodies from the STI team. It’s every Subaru fan’s dream wagon. These days, the Levorg has taken over Subaru’s wagon duties, and while it might not be quite the same car that the older Legacys and Imprezas were, it can still be had with a turbo – and of course AWD – for an engaging wagon experience. 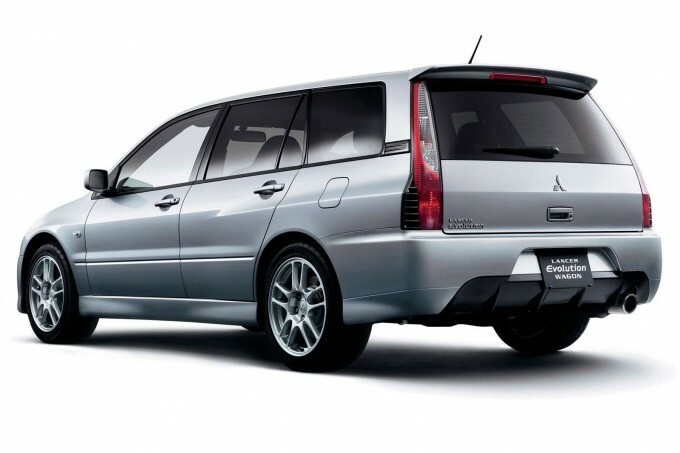 Last but not least comes Mitsubishi, which produced not only one of the coolest, but also one of the rarest performance wagons ever with the Evo IX wagon. As you’d expect, it packed all the goodies from the Evo sedan into a boxy wagon to make for the ultimate sleeper. 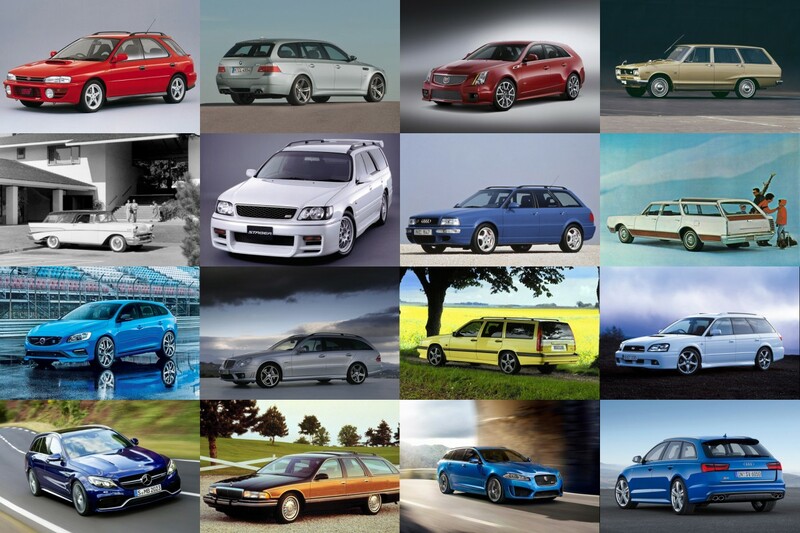 So there you have it – a look at some of the greatest factory wagons ever produced. Of course, any wagon can be built into something special, but these are some of the best right off the showroom floor. Got a favorite or one that we happened to miss? Let us know below in the comments section. 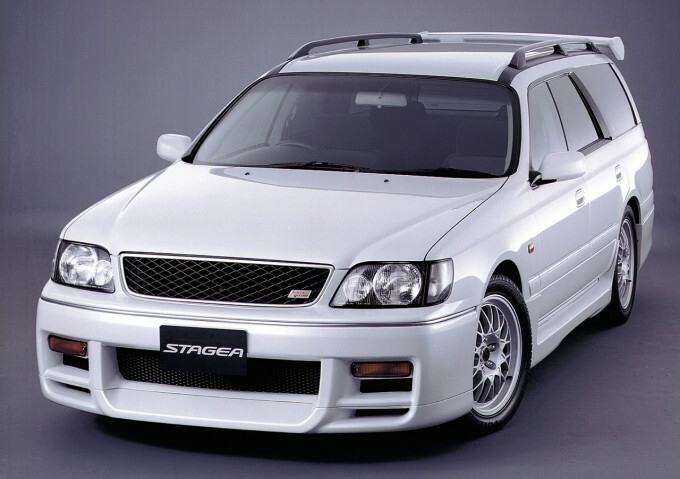 Never knew about that STAGEA! That thing is amazing! Just to let you know, that's not the E63 AMG but the C63 AMG that you've posted. 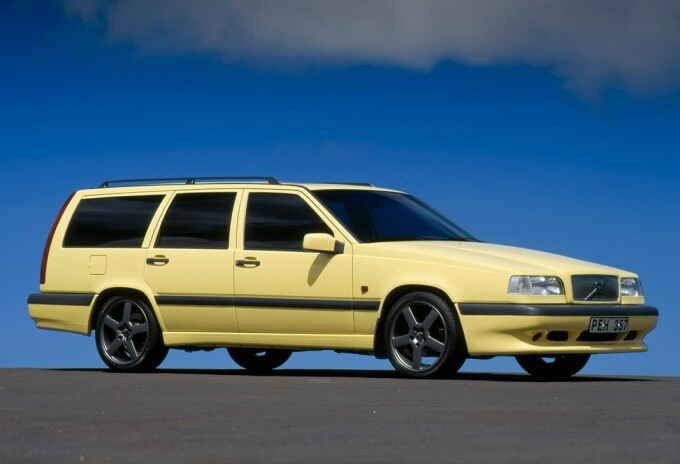 Volvo 200 series Turbo was the first real bad*ss wagon. But I'd say Audi has perfected the formula. 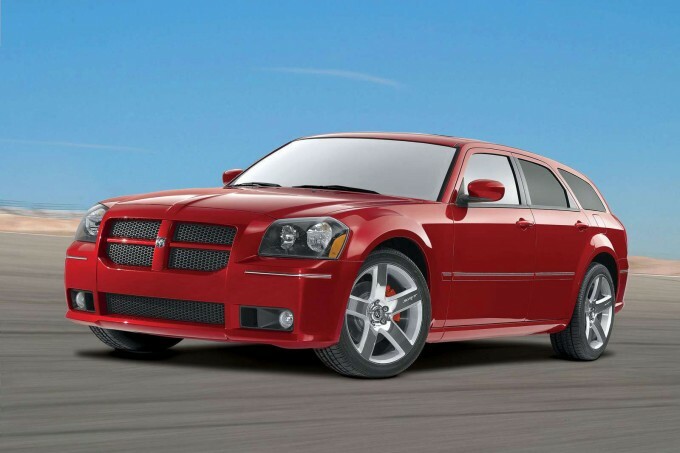 As an 300C SRT8 owner, I absolutely agree with your posting of the Dodge Magnum! It definitely reignited the USA's love affair with the wagon once again. How about the Civic Aerodeck 1.8VTi? A decent B18 that will keep up with more recent Type Rs...! Grew up in a 1990 Volvo 240 DL wagon. Don't forget Skoda. The Fabia vRS Combi is just that much larger than the hatch to handle reasonably well, has the 132kw VW twincharge/7sp DSG combo with funky 17s and 40 profile rubber from the factory. Small size, plenty of go and is used as a Ring Taxi! Cant wait for my 260rs to show up! shipping out of japan this Friday! Wagons FTW. 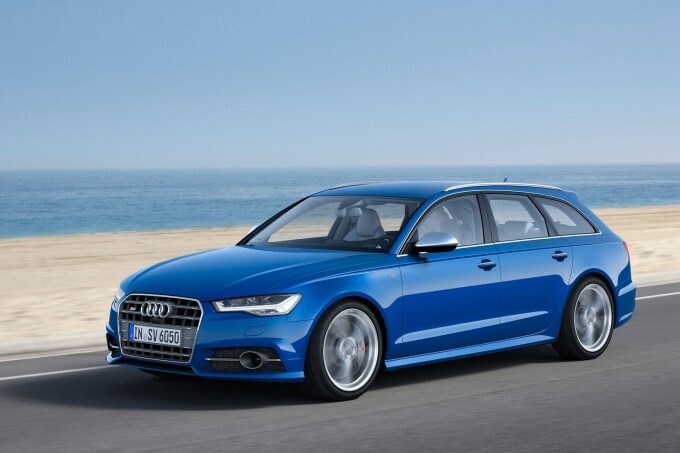 you guys should really change the audi rs6 pictures, the pictures shown here are the audi s6. The rs6 is wider, has oval pipes, and is a lot quicker! You forgot this african icon , the Peugeot 504 wagon ,here in Dangel 4wd version. I can't believe you have a Story on the Wagon and the Legnum VR4 didn't make the list. By far the best looking Wagon to come out of Japan. 2.5L V6 Twin Turbo sporting all wheel drive with an AYC rear diff. @Gnah surely that's a shooting brake, not a wagon? If the R34s are all gone by the time it's legal to import them, I'm getting a Stagea and GT-R the damned thing up. Brocky_X I saw one of those in the wild visiting Tokyo! Had no idea what it was, but it checked all my fizzy root boxes. Now I know. No mention of the Volkswagen R36 Variant, a better wagon than those Volvos to be sure. @Aex The 850R and T5-R are by far better cars, but I like the Passat R36 Variant more than the S60 Polestar, that's for sure. But who else in the world used a WAGON bodied car in a Touring Car Championship, only the crazy folks at Volvo. Gah..These japanese wagons are bringing me back to Gran Turismo 2. And yes, Hellcat wagon GO!! JDMDONG EvolveWRC They unfortunately only made them in Automatic, but that car is on my personal list of perfect daily drivers! @remy C6 for me. Because twin turbo V10, of course. Thank you for mentioning the Mitsubishi. By far my favorite wagon. Shame it didn't took off, but non the less, it proved to be very popular and even used in racing! 5:18 pmFebruary 25, 2015 ra64freddy! Dino's gotta do a spotlight on this Wagon!!!! @Difinity My other halfs grandfather has a completely stock 1.8 mk2 Octavia wagon that's only done 18k.... and never driven at night. Absolutely markless inside and out... And under for that matter, original glass.... A really tidy car that puts a smile on my face as I wonder how he has kept such an unassuming car so wonderfully preserved. God I want to drop it and stick Porsche wheels on it. RS6 wagon is my ultimate. Period. Also the little Mazda Familia/1300 wagons should have been mentioned....by far one of the coolest retro JDM wagons ever produced!!! 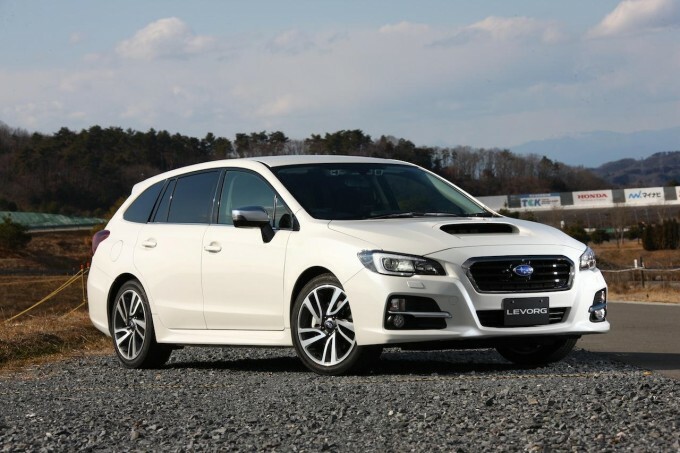 Bring the Levorg to the states and make all the Subaru wagon fans happy. @Aex Having owned a proper Volvo. Nope. Like the others here there are many reasons Volvo estates are legendary. 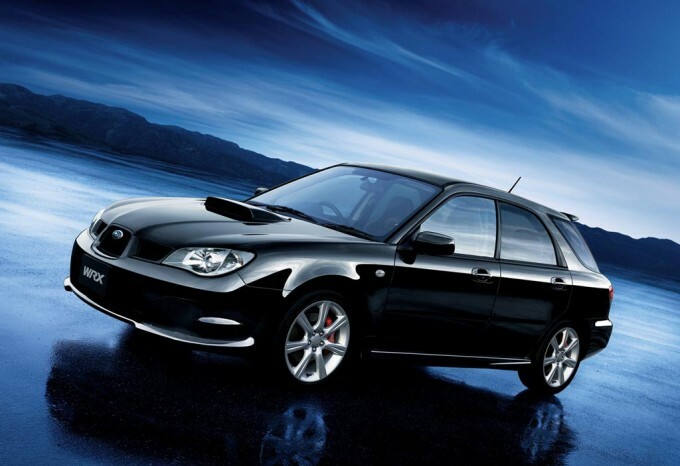 Legacy S402... S204 is an special edition Impreza. For me the newest Audi RS6 takes the cake. No 2003-2005 Toyota Matrix XRS and its twin, the Pontiac Vibe GT? Both 2800lb wagons came upgraded over stock with better bushing, springs, semi-independent rear suspension, Akebono 4 wheel disc brakes, front strut bar and the 180hp 2ZZ w/VVTLi, 8400rpm redline and 6sp from the Celica GTS. That's just the performance hype. Tons of utility and unflappable reliability help it shine, as well. Good thing you asked this question here on SH, not that other blog site I also use. Not that it's a bad thing, but that thread would end rather quickly. 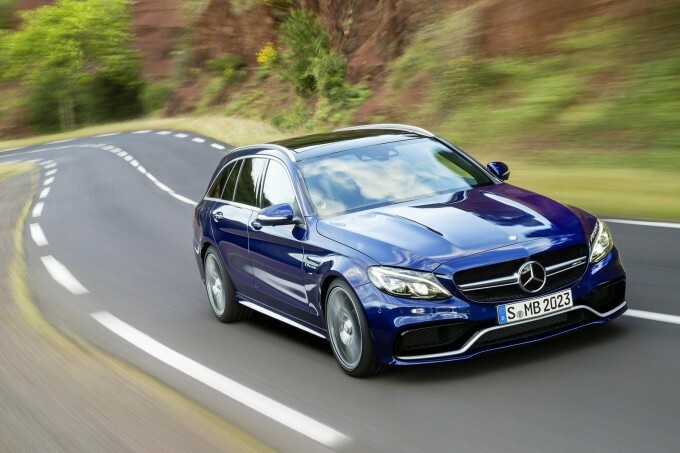 The best mercedes wagon should be the cls shooting brake amg 63, or the R class amg 63 ! I really like BMW E28 wagons, shame only few ever made..
@Lou Hell Yes. Sometimes I wish my Corolla was a panel van. If we are talking cool stationcars... The BTCC Civic Tourer! Yes, Volvo also did a 850 estate BTCC car. That was at least just as epic. Aren't the 2nd and 3rd Merc pics C-classes? @Gnah OMG i wants one!! Legnum is based on a galant mate, not an evo IV. All pre X evos are 4g63s. Why are people confusing hatchbacks with wagons? GregFentonHNHS John Bush has come a long way with his photography. I've followed him almost from the beginning, and the pictures that he gets now are ridiculous. Personally, I think Speedhunters should have him as a guest author/photographer for a story about the SummerNats. His coverage of the SummerNats, and the car culture in Australia, is second to none. How could you forget the Honda Civic Wagon / Wagovan / RT-AWD? It's so epic! 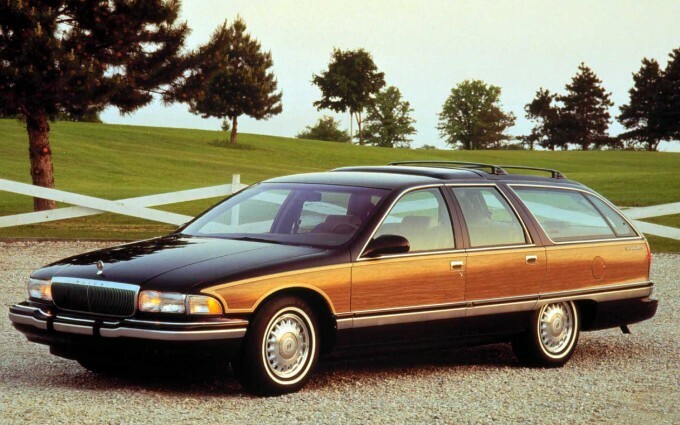 I've had 2 of the RT-AWDs, Impreza hatch w/ RS front end, Caprice wagon, and now looking for a Buick Roadmaster for the family. Does the Fit count as a wagon? Thanks for running this wagon week!!!! 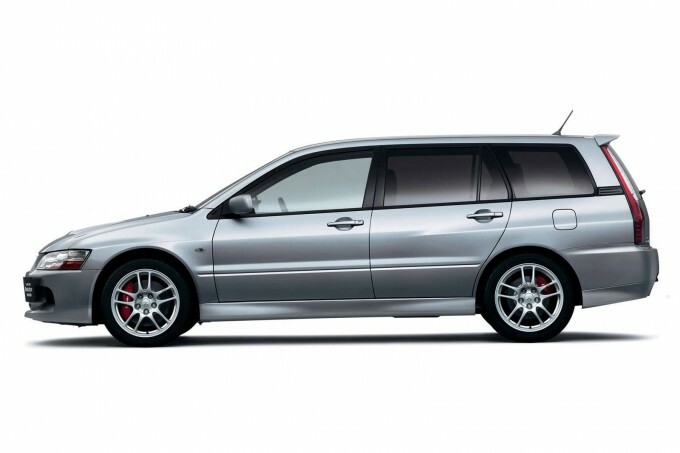 I think the P2 Platform (04-07) Volvo V70R AWD and maybe the 98-00 P80 V70R AWD's deserve a mention too. The P2 V70R was a great all-around car: the 300bhp B5254T4 with twin CVVT, K24 turbo, dual intercoolers, and that distinct sound. The 4C adaptive chassis that while pricey to fix works amazingly. Big ol' Brembos up front, best seats ever, goofy spaceball shifter. Even MORE fun with a tune and a cat-back, oh man the noise. Understeer prone but a great chassis. The P80R V70R's are basically like the 850R but with simple (removable) AWD added and slightly nicer interior. And a 16T turbo stock, 2000's had a 19T but they're ford Junk at that point. What about the rx3 wagon? Rotary goodness for the whole family right there. 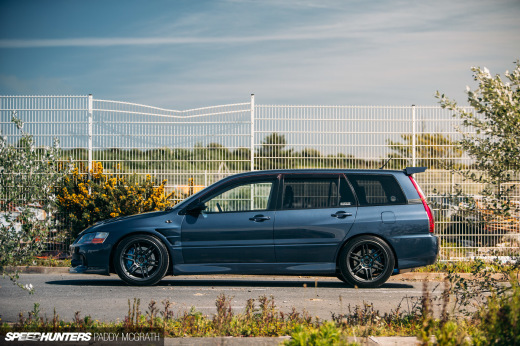 Which potentially makes it the best wagon of all time. That Audi RS is a serious car. Also, Aston and Ferrari made some limited Shooting Brakes...definitely should be considered because of the pedigree of designers behind the styling. Spotlighting the cheap ones that were around would be nice because they were at least accessible for us poor people...which in turn makes them great. Greets from Monterrey, México! this Nomad 56 have a Chevy 454, wilwood brakes, power windows, and a LOT of extras... have a great day everybody! @DPe4mance Touring car wagons, very epic indeed. Am I the only one who thinks an ex BTCC Civic like the one pictured would make an epic daily driver? mnchk1987 Mr Mnchk Yeah that 'Vette Nomad is so iconic you almost forget it was concept. pelic4n Yeah lots of great Japanese wagons from the '70s - Corolla, 510, RX-3 etc. AM81 To be honest I didn't think about those, but they are quite rad indeed. SN95 Lover Anything with woodgrain on the sides gets a thumbs up from me. How're you about to leave out the Honda Wagovan? Mike Garrett mnchk1987 Mr Mnchk you should make an article about these that didn't make it... or the front end swaps... i've seen a lot of chevelles, gto's, skylines, you name it... Saludos! 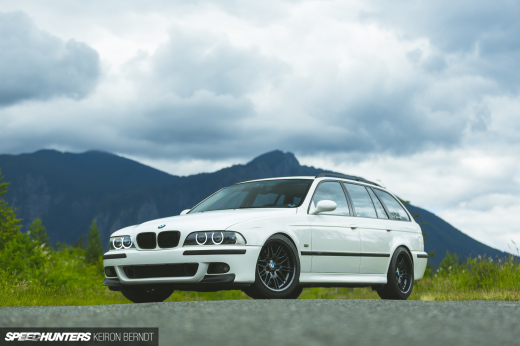 Most beautiful wagon of all time for me is between e30 and ke70. Actually no it's not: e3o kills it. Also: "the Caprice and Roadmaster are now looked upon fondly by hot rodders and customisers." So show us! Please. 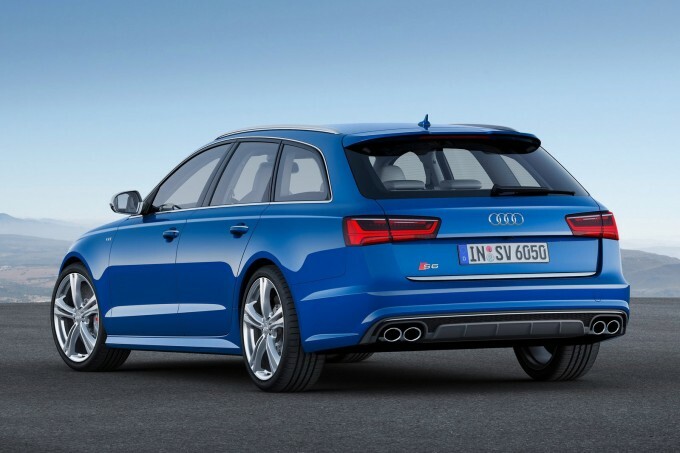 the 2014 Audi RS4 Estate... BEST.WAGON.EVER!! Ummm you forgot about the Legnum VR-4 from Mitsubishi..twin turbo V-6 and AWD. JessTay Very true. I lost to one in 2005 @ Santa Pod when I lived in England. Impressive machine. ImUrOBGYN That's a hatchback... look at the roofline! dlaurence01 There is a road going replica of this somewhere in the UK I've seen it driving around. There's also a replica Wix Racing A-Class pounding the Motoroways. Audi RS4 B5 all the way... Timeless shape... Great Engine.. Lots of fun! "Diesel Fury: The Black Smoke 300td Wagon"
How can I not love the speedhunters, seriously! you guys talked about one of my dream Cars! Volvo T-5R and my current Subaru Legacy GT-B! Yes Yes ! I want perfomance and keep the possibility of travel ! Dominate ImUrOBGYN That can easily be debated. As a matter of fact, there was an article I read recently on another popular site defining the rules that decide whether a car is a hatchback or wagon. This actually just covers all the rules for a wagon. But only the first gen Vibe! The later gens qualify as a hatchback. To be honest, this is such a gray area for some cars and for what people agree are wagons or shooting brakes. @Robo_No1 Any idea what kind of perfomance they have? Hopefully not just wheels and stickers. No IS300 wagon? No Forester XT?? You forgot the Saab 9-2X Aero! 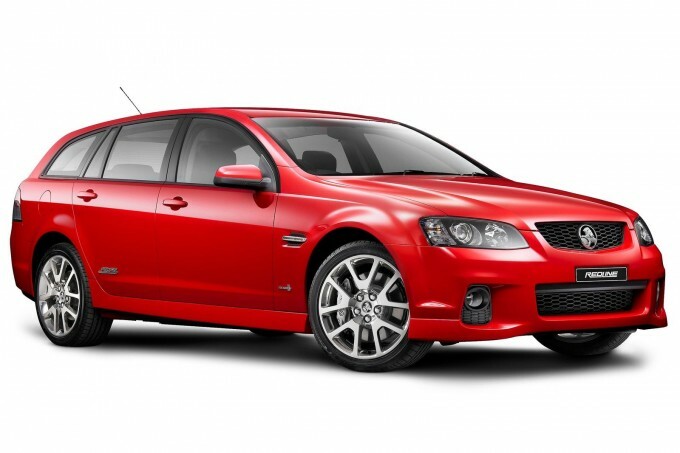 Plus the new HSV Sandman! Nissan Stagea Autech 260RS oh yes! LuisMarmol My best friend came sooo close to buying one of these last month while looking for a new daily driver. He ended up going with a 2011 Lexus ES at the last minute, though. Good looking little car and handles decently. How did we not make the list? You should have included the french too. This is the renault 18, my father had one of these for 28 years, he bought it in France back in 1985. It's a front wheel drive diesel vehicle, extremely reliable and tough. It could tackle any kind of terrain, and it could be fixed with a bunch of spanners and some swear words. This is THE CAR that got me into cars, I still remember hearing its engine roaring from 2 blocks away, which meant that I better turn off the TV and studying. and it shared the same diesel engine as the renault master and the mythical renault 21 Nevada, which was used for a long period of time as a people carrier in my country. My father had to sell it because of rust issues and because he couldn't afford the expenses of keeping it on the road, I would have loved to have it as my first car. Ian at Jewel or Jalopy Very badarse. LuisMarmol Dude, the Lexus CT200h is NOT A WAGON!!!!! IT'S A HATCHBACK!!! EythanAldrich Aktifspeed I'm not going to argue if it's a wagon or otherwise, but I will 100% refute a 4 door being called a coupe! Caldina should have been in there too. Turbocharged 2.0 litre out of the MR2 and chassis and drivetrain from the Celica and AWD. Amazing wagon, 256hp stock with lots of room for improvement. You have actually mistaken the new C63 AMG wagon for the E63 AMG wagon in the photos. @That was a c class not quite. The new E class actually looks much like the C class. 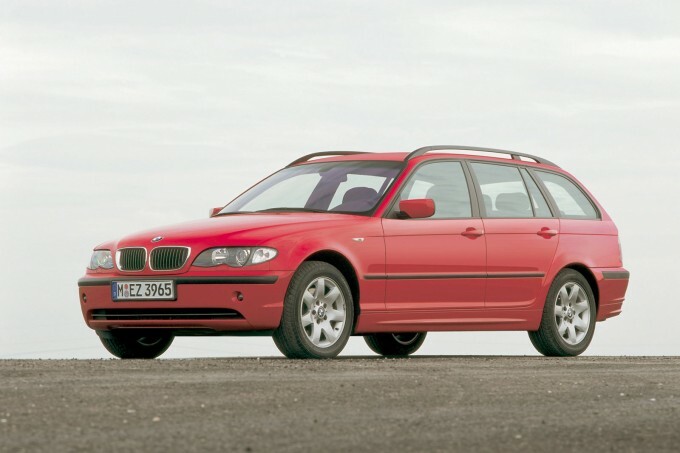 I can't believe that whoever did this article didn't include the SAAB 9-5 Aero wagon. For me its the best looking, sexiest afford and affordable wagon ever made.